Blueberry, Mango, Banana and Skyr Smoothie inspired by a visit to Iceland's Blue Lagoon Geothermal Spa. I'm somewhat sad to say that is is the final in my series of four posts about our fantastic trip to Iceland. I'll just have to start saving up so we can return at some point - best buy that lottery ticket. One of the traditional Icelandic foods I did know about before we went to Iceland was Skyr, although I hadn't actually tasted it. Pronounced skee-er, it is officially a sour cheese but is yogurt like in texture with a really creamy flavour and texture. However the rather exciting part is that it has zero fat yet high in protein. Not quite sure how they manage that! We saw it most often served at breakfast natural, flavoured or layered with fruit. A local delicacy since the 11th century it's pretty widely available in UK supermarkets and we've been buying it since we came home and enjoying it for breakfast, as a desert and in smoothies like the one I'm sharing today. 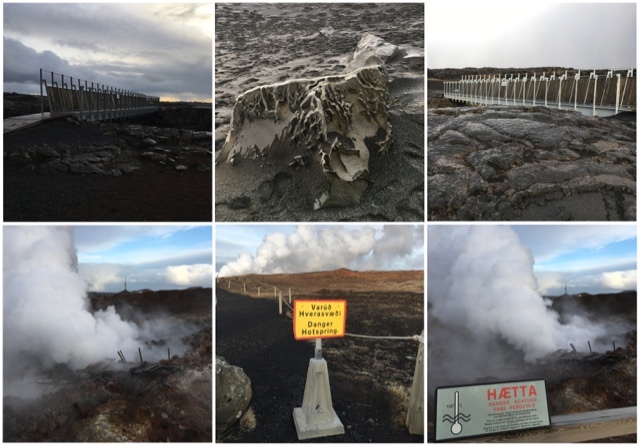 Our first full day in Iceland took us from our accommodation at Keflavik on a journey round the Reykjanes Peninsula finishing up at the famous Blue Lagoon Geothermal Spa. As we arrived a gorgeous rainbow appeared as if on cue to confirm the sheer magic of the place. Fear not, there are no photos of us luxuriating in the Lagoon with our face masks. We opted for the comfort package which provides you with a towel, algae mask and a drink. Whilst I quaffed my Prosecco Foodie Boy was raving about his Blueberry Skyr Smoothie and demanding a second. Time to memorise the ingredients so we could attempt to recreate at home. Blue Lagoon is an absolute must visit on any trip to Iceland but be sure to book well in advance as it is so popular. As it's close to the airport it works well do visit on your first or last day in Iceland. First stop of our first full day had been the Bridge Between Continents. A foot bridge spans a black sand filled gulf between the North American and European plates. Lots of fab photo opportunities including 'holding up the bridge'. From there we headed to Gunnuhver. This was a perfect introduction to mud pools and steam vents. It's name comes from the witch ghost Gunna who was trapped by magic and lured into the boiling water to her death. Best stick to the safety of the Blue Lagoon methinks! Iceland. The land of shoehorns, naked showering at swimming pools, two single duvets on a double bed and a constant smell of sulphur. I do sincerely hope I can return and explore further. Seeing the Northern Lights remains on my bucket list. I love the Skyr you can get in the supermarket it is tasty and high in protein so fills me right up. Going to have to make it into a blueberry smoothie next time now! 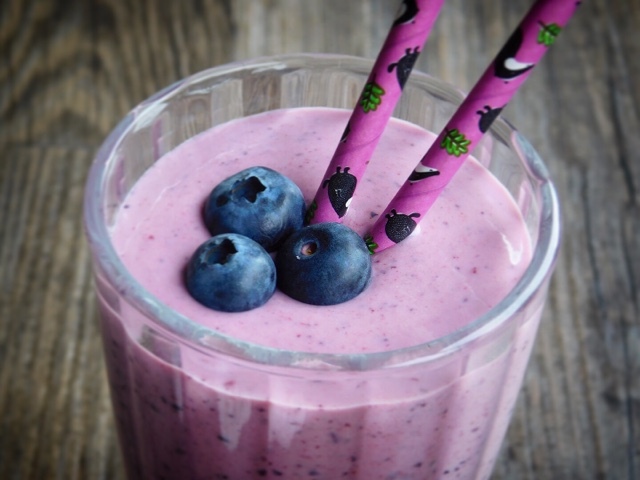 Do give it a try, makes an absolutely wonderful creamy smoothie - with zero fat! The Icelandic Tourist Board should pop your last paragraph on their marketing materials, they'd be flooded with visitors - shoehorns, naked showering, singer duvets and sulphur... Perfect! 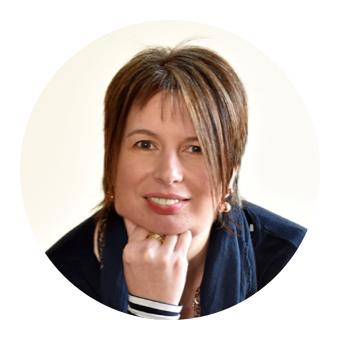 Really enjoyed your posts, on my wish list, lottery win dependent too! Singer duvets would be an entirely different concept! Honestly it is an AMAZING place. I know you would love it as much as I did. Hope your numbers come up. It works amazingly well in a smoothie, can't see me using anything else in it's place now. I'm a total convert. This look so tasty, I've wanted to try Skyr for a while now. This smoothie looks so delicious. Great round-up of Iceland too, it's on my list and I really want to visit so much. Do seek it out in a larger supermarket and give it a try. Definitely recommend Iceland as a must visit destination. How lovely, I went to Iceland last summer for a weekend and would love to go back. We didn't make it to the blue lagoon so that's a good reason to go back! 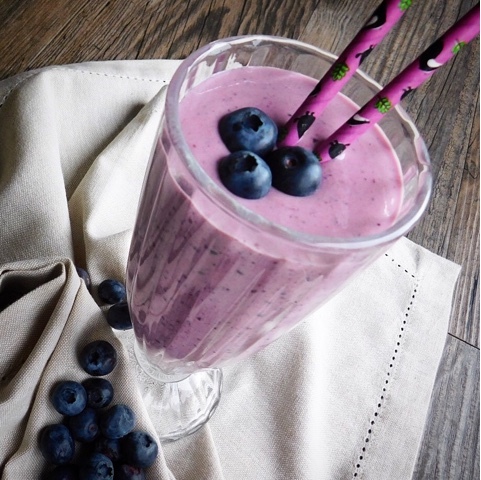 I love Skyr too and this gorgeous smoothie looks so perfect. I don't often want to go back to the same place as there's a whole wide world out there but there's just something special about Iceland that captures your heart. Well you've made me want to go to Iceland even more now. Fab photos and I didn't know Iceland was on two continental plates. I have yet to try skyr, but I really think I must make an effort to locate some now. The whole of Iceland is one big Geography and Geology lesson! Do seek out some Skyr. The colour is just amazingly vibrant isn't it? It looks gorgeous and I've heard so many good things about Skyr - I really need to try some soon! I still can't work out how it can be SO creamy yet zero fat! 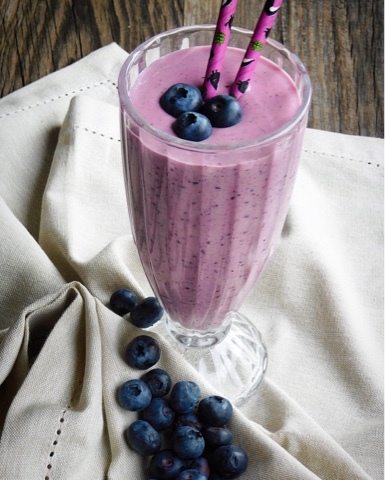 Your trip to Iceland looks fabulous, as does this smoothie! 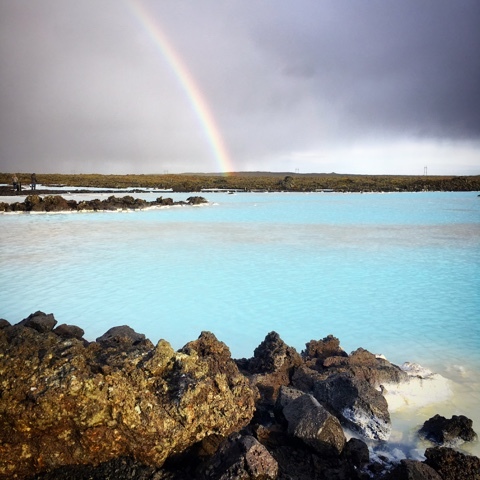 We went to the Blue Lagoon a couple of summers ago - reading your articles takes me right back! Lovely recipe!